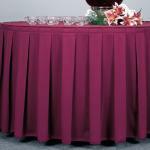 Table Coverings are ideal for not only protecting your tables, but they also make cleaning up quick and easy. That said, understandably, you won't want to settle for just any old tablecloth for your restaurant dining room, you'll want a practical, durable, and attractive product that will best represent the atmosphere of your establishment. 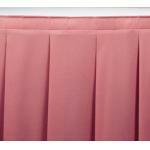 You will find our long lasting and affordable pre-cut table coverings and table cloths are available in different sizes and colors to suit diverse table shapes. 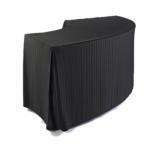 Browse our collection of table skirting. 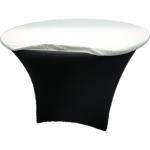 These table skirts add the final touches to any dining room. These skirts are pleated. 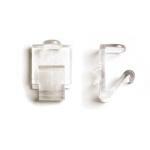 Replacement skirts available. Here you will find our pick of vinyl table coverings. 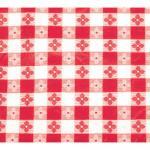 These picnic style table coverings are made of pvc material with flannel backing. Printed fabric.